We are in the main street. If you are driving towards the Point we are on the right hand side. 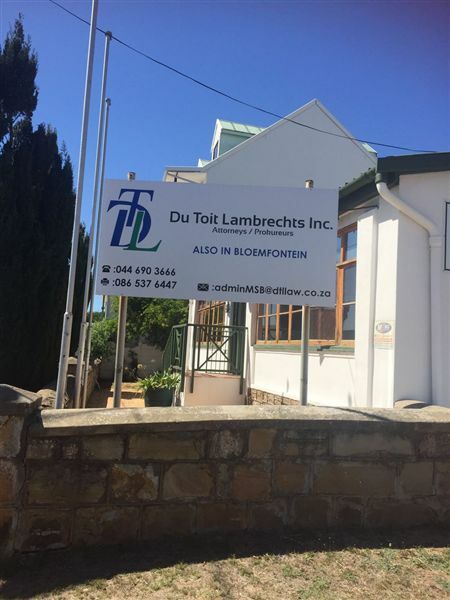 Du Toit Lambrechts Incorporated is an energetic and dynamic firm and is accessible, with excellent support staff and solutions, with offices in Bloemfontein and Mossel Bay.Our mission is to deliver effective legal solutions to all. We do this by attending to the specific legal matters of our clients in the most cost effective and time efficient way. Our passion for our work is the key that drives us to go the extra mile. OUR PROMISE to you - Cost effective- Personal service- Availability- Sensitivity to delicate matters. The founding directors are actively involved in the daily management and operations in the field of law. They handle a wide spectrum of legal work all over the country and have access to a large network of loyal correspondents that allows the firm to offer a comprehensive range of legal services throughout the country. We also do commercial work and insolvencies and are on the panel of different legal insurance companies all over the country. We pride ourselves in having office technology and access to databases that maximize the productivity and efficiency of our staff and thereby simultaneously having a positive impact on our service delivery to our clients. We also offer our client a financial services ito insurance, life insurance, estate planning and investments. We adhere to the guidelines laid down for the profession in respect of conveyancing, litigation and commercial work. However we are flexible and a reduction in tariffs can be negotiated if justified in terms of work volume and provided that any deal will conform to ethical standards. 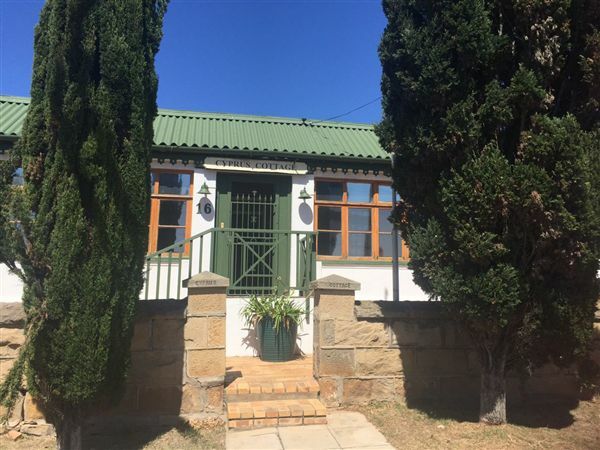 We are large enough to tender efficient and reliable services but at the same time being small enough to provide attention to detail and personal and dedicated services.